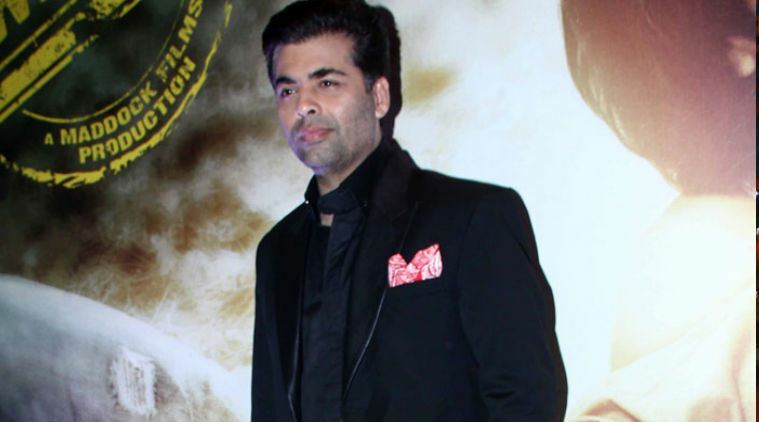 Speaking about the dominance of the Central Board of Film Certification (CBFC) and the ministry of information and broadcasting (MIB) over passing film content, filmmaker Karan Johar says Bollywood can reach a higher level if such obstacles can be overcome. “We can’t take on China and other such countries because they are technically way superior to us. We are combating several issues including ones requiring the intervention of information & broadcasting ministry, Karan said here. “We are extremely crippled as we’re either fighting censors, screens and we’re fighting political issues. Everyday we are fighting against the FIRs filed against us. We’re soft targets and if someone leaves the industry Alone, we can prosper. With every release, I fear who is going to slap a case on me for something random and ridiculous,” he added. The 43-year-old has bought the theatrical rights of the Hindi version of southern filmmaker S.S. Rajamouli’s “Baahubali: The Beginning”. The two-part epic film narrates the story of two Brothers who fight for a kingdom. “Baahubali: The Beginning”, which stars Sudeep, Prabhas, Rana Daggubati, Anushka Shetty, Tamannaah and Ramya Krishnan, is slated to release on July 10.